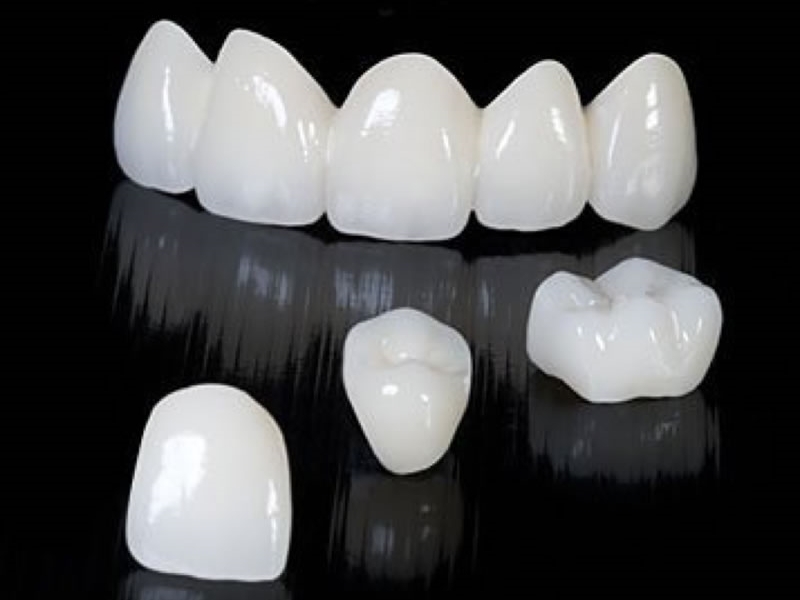 Currently, there are many types of porcelain teeth, in which Cercon porcelain teeth incorporate the application of CAD / CAM technology with high accuracy and perfect aesthetics are chosen by many customers. 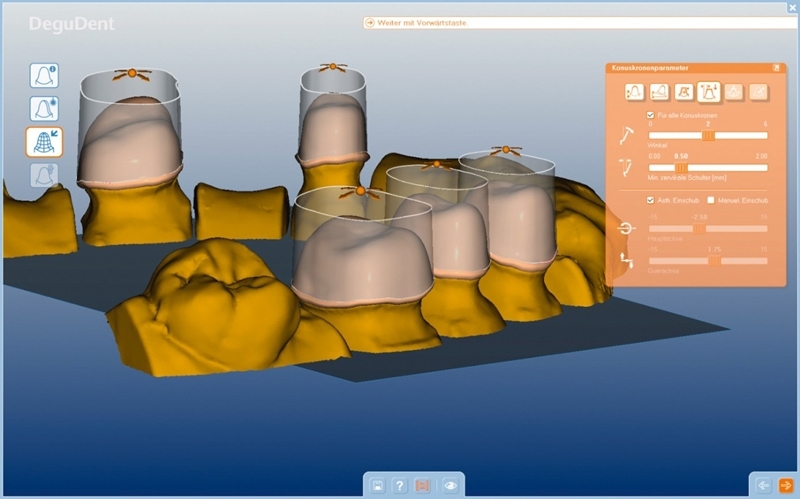 The CERCON Smart Ceramics system is based on the latest advances in CAD / CAM technology (computer-aided design and manufacture) and is being introduced at Nhan Tam Dental Clinic. 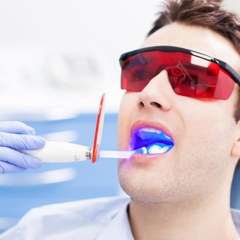 The use of a laser scanner for imaging the patient's teeth and jaw can be made using the CAD / CAM technology at Dental Center. 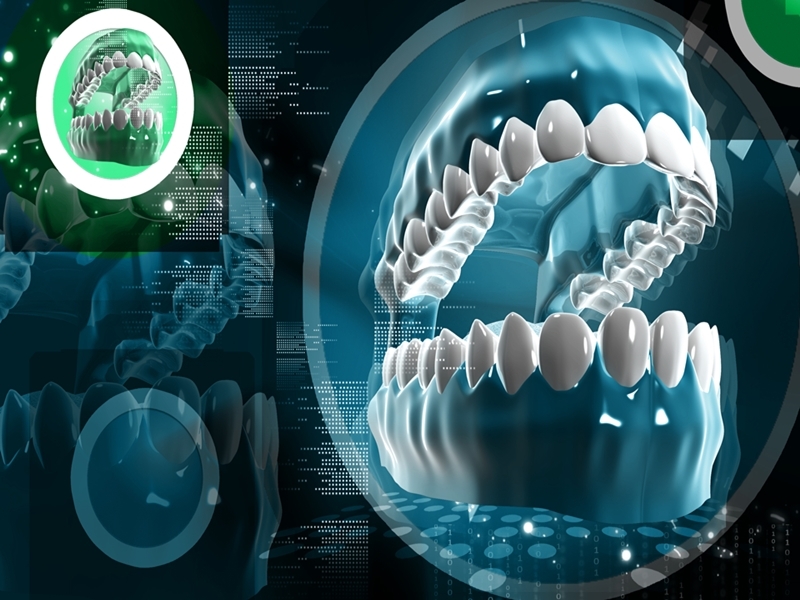 Then, with specialized graphics software, the prosthetics technician will design the bridges or crowns having shape and optimal structure to withstand the complex chewing force in the mouth. 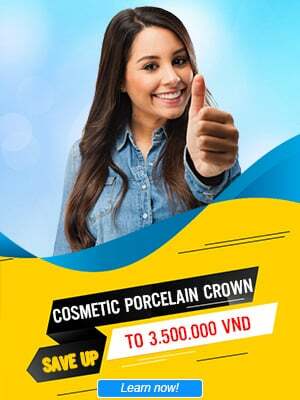 Nhan Tam dentistry applies modern CAD / CAM technology in the manufacture and cosmetic porcelain restorations. The Cercon Brain is the heart of the entire system, containing a laser scanner and a 3-1/2 axis milling platform. Digital data from an onboard laser scanner or from the Cercon Eye / Art CAD system is converted to an efficient milling process in minutes. Milling dust is picked up by Cercon Clean. Sintering furnace designed especially for the Cercon system. About 30 units (one day’s milling output) can be sintered at once. At 1,350°C, the milled objects shrink to their ideal size and strength in the 6-hour sintering cycle. 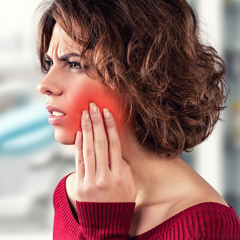 A laser scanner can digitize images of the jaw pattern, scan and acquire optical imaging by using laser and two matrices equipment for accurate results. 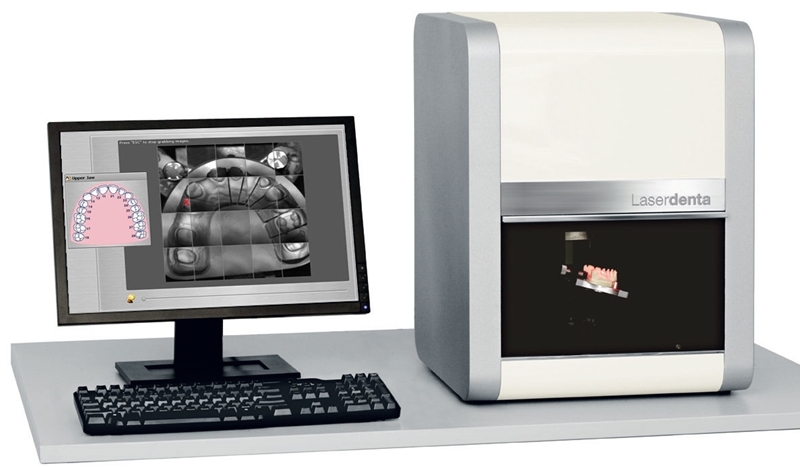 The system uses barcodes on individual embryos to automatically calculate and compensate for the contraction of the Zirconia produced when sintered. The cutting process is started automatically when the ceramic embryo of Cercon Zirconia is placed in position. The fine coarse drill will create the detail in all positions of the frameworks. The frame will be calcined at 13500C for 6 hours to achieve a hardness of about 900MPa (9.177kg / cm2) and is coated with ceramics Ceram Kiss which has optical properties as natural teeth for perfect aesthetic restoration. 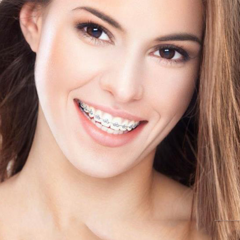 This technology allows crowns to reach the tightness of 50.7micron. 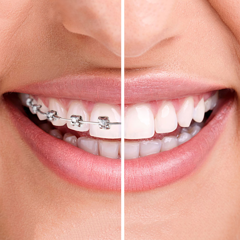 With the requirement of dental treatment, both recovery and improvement of aesthetics must be solved. 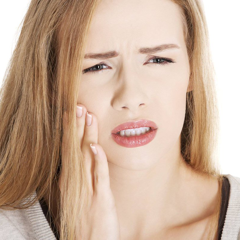 Many patients opt for non-metal dental restorations, due to their high biological and aesthetic correlation. 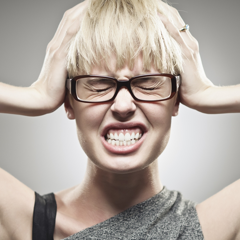 Therefore, the dental corporations have studied and used clinically the unique Zirconium material (Zirconia). 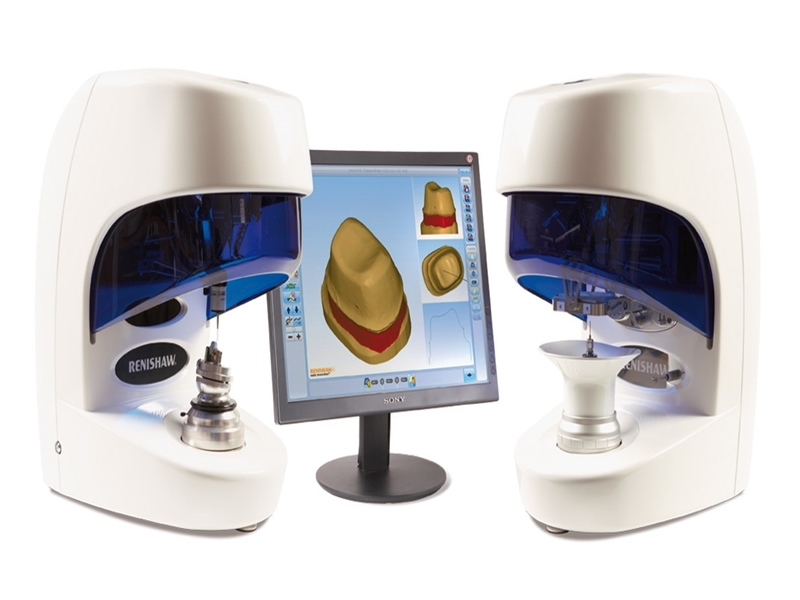 With the CAD / CAM system, the design and production of zirconia crowns and bridges become fast and accurate. So far, over 1600 Zirconium CAD / CAM systems have been put into use and produced millions of units worldwide. And Cercon is the line of high-grade porcelain made in this modern production line. 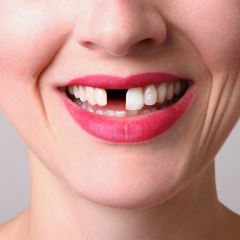 Cercon is a non-metallic porcelain tooth. The framework of metal porcelain is alloy and Zirconia is used for cercon framework and Ceramic is coated outer. This is different from cercon and metal porcelain. Zirconia is a mineral having a cubic crystal structure that is thoroughly studied and widely applied in the aeronautics and universe industry. 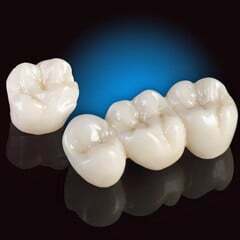 For the dental industry, zirconia is a porcelain type with high hardness, compression strength better than conventional porcelain. 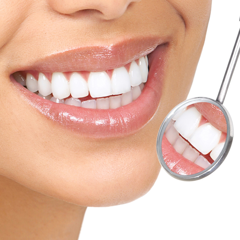 Zirconia is widely used in the design and manufacture of porcelain teeth. Why is Cercon porcelain high appreciated? With cercon porcelain restorations you will have beautiful smile and natural teeth that are no different from real teeth. Because cercon is used by technicians and designed on the computer system with professional software that allows maintaining accuracy and high fit. 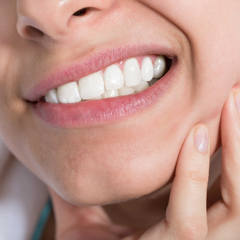 Zirconia oxide is the porcelain restorative material that can withstand a high chewing force. With very high durability and bending force (> 90MPa) and the properties of stiffening when the structure changed, the material possesses high resistant with fault propagation. 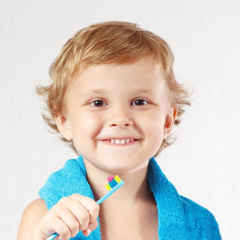 Therefore, Cercon is more reliable than any porcelain material available today. With the above information you will be able to confidently choose dental cercon porcelain for dental restoration. 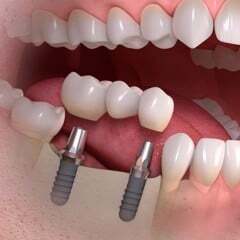 For more information about this type of dental porcelain as well as effective implementation, ensure safety, please contact Nhan Tam dentistry immediately at Hotline number: 1900 56 5678 , experts will consult in detail and completely free for you.